Briggs Park was the site for the annual Creston neighborhood celebration of National Night Out. 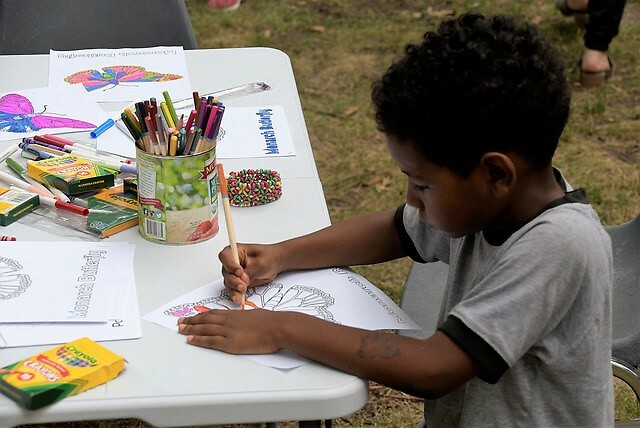 Hosted by the Creston Neighborhood Association, neighbors participated in activities and games for both adults and children. The City of Grand Rapids Parks and Recreation made available free swimming at the Briggs Park pool. 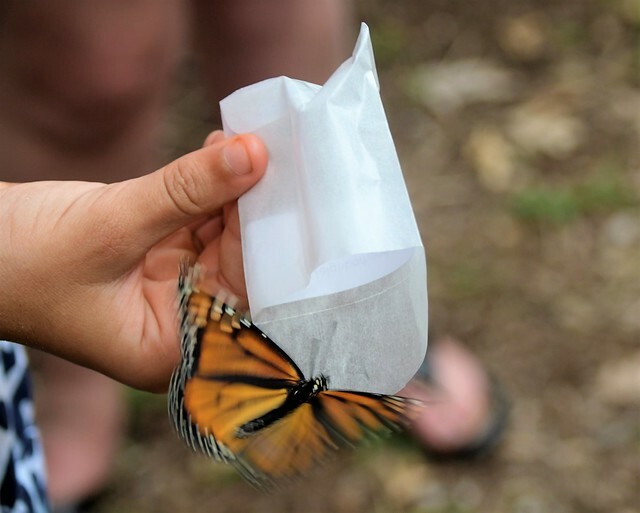 Free tacos were provided by Catered Creation and Vista Springs Riverside Gardens sponsored a Monarch Butterfly release.